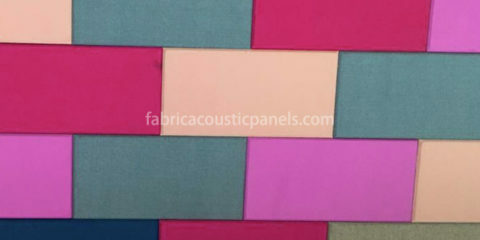 Fabric wrapped acoustic panels can make your ears have a different world. They are adjusted to your sound system to selectively absorb, diffuse and reflect the sound to best enhance and acoustically balance your listening environment. By default, these panels are for wall. With extra cost and aluminum frame, they can be made into fabric wrapped ceiling panels. 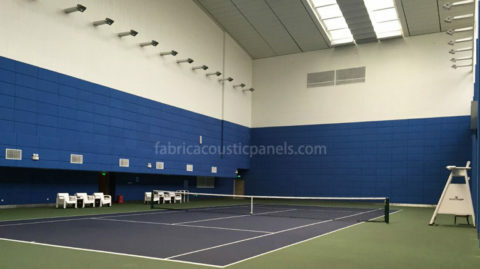 Acoustic fabric wrapped panels are suitable for all applications, including office, recording, radio, worship facilities, schools, gymnasiums, museums, auditoriums, theaters or any applications that require acoustical solutions. 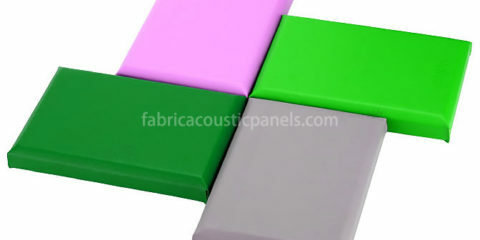 The acoustic panel looks as good as it sound. Normal polyester fabric is not fireproof or frame retardant. We have two ways to solve this problem. 1. Use fiberglass fabric instead of normal fabric. The problem is fiberglass fabric just have simple color which means looks not as good as normal fabric. 2. Use flame retardant material as coating on the back of normal fabric. The problem is that although this method can pass most fireproof code, the fireproof performance is not as good as fiberglass fabric and the performance may degrade as the time goes on. 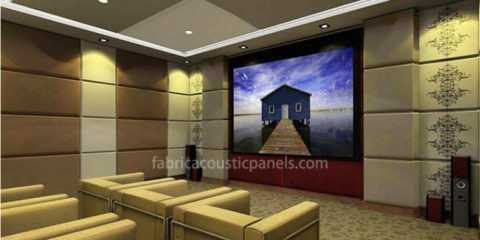 Acoustic functions are concealed in decorative fabrics. 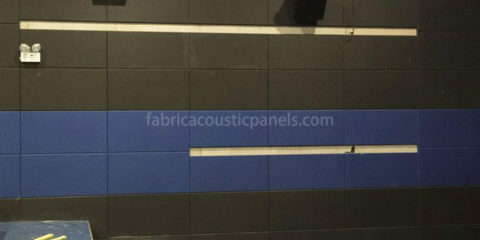 In addition to the acoustic effects of the sound absorber panels, they can also be decorative. Do not just tick on the wall and huddled. Be creative on color, size and placement and they will look great. Reflection can be scattered attenuated, and will not produce “dead” space. 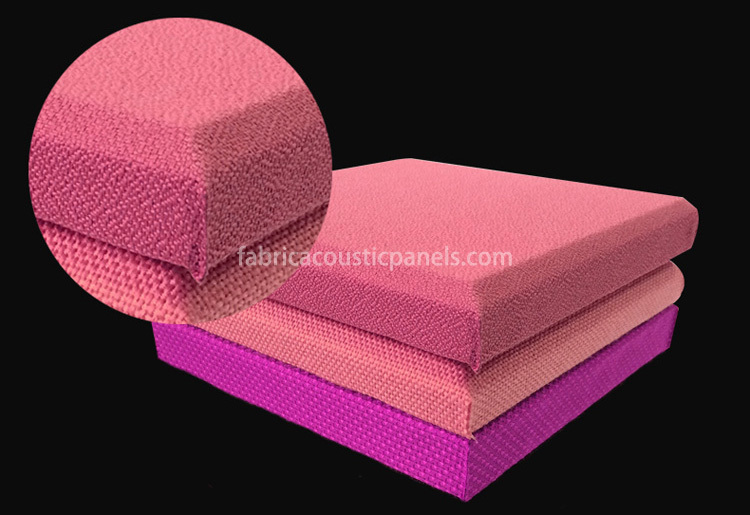 Extends the performance of absorbent fabric wrapped acoustic panels. Can be used as fabric wall panels for wide area coverage without excessive absorption. Can be used in conference rooms, classrooms and auditoriums to provide acoustic gain to improve speech intelligibility and reduce fatigue. In many restaurants, sound control is as important as food. A loud restaurant can ruin guests’ atmosphere and experience. 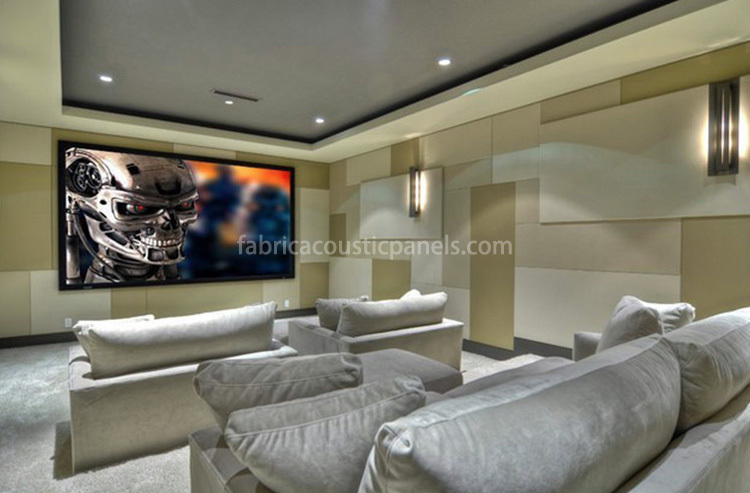 Do not be afraid, fabric wrapped acoustic panels can not only help with sound control, but also add interesting elements to decorations. If you have a restaurant or business space that requires a little sound control? Let us help you make the restaurant sound and looks beautiful, with both decorative and functional acoustic panels.